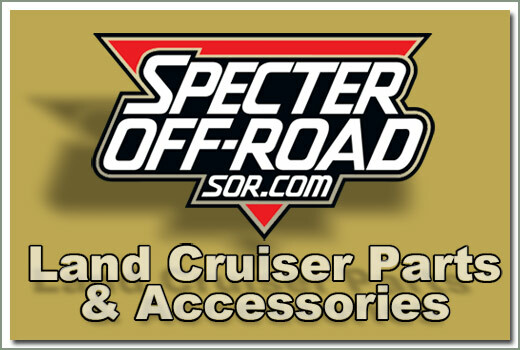 If you are going to overhaul your transfer case, Specter now offers a small parts kit. 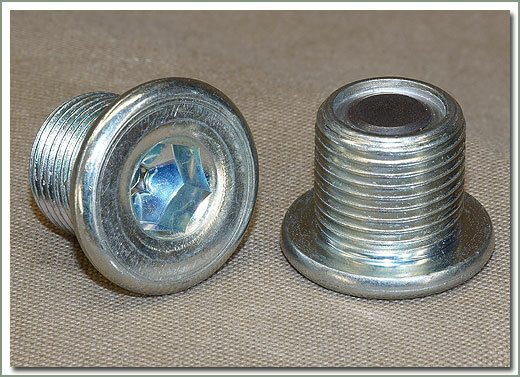 This offers you the convenience of a kit and a savings from buying the parts individually. 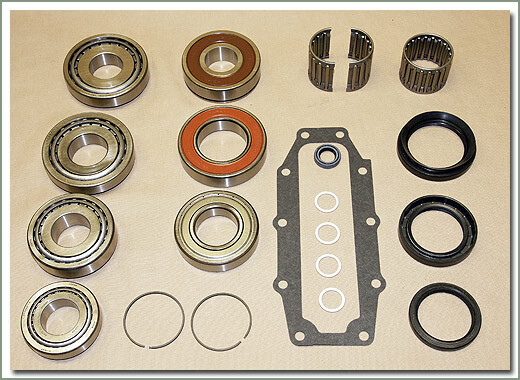 Fits 1/90-8/92 FJ80, HDJ80 and HZJ80 with full time 4 wheel drive and with center differential lock - WITHOUT center viscous coupling - Comes with bearings, needle bearings, seals, o-ring, PTO gasket and fill/drain plug gaskets. 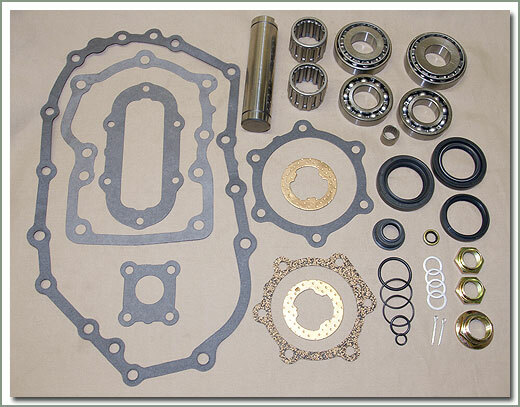 Fits 1/90-1997 FJ80, FZJ70/J75, FZJ80 and HDJ80 Non-USA with part time 4 wheel drive - Comes with gaskets, o-rings, seals, idler shaft, needle roller bearings, input/output bearings, and freeze plug. 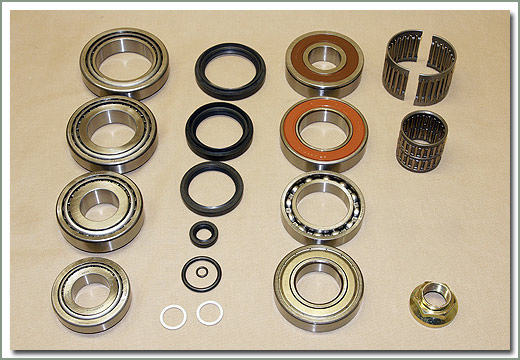 ALL years need 070-33 shim set and 074-20S nosecone boot - 5 SPEED needs 068-61T-5 transmission to transfercase gasket - AUTOMATIC needs 070-48A bearing (qty 2) & 068-61U gasket - Order separately, if needed. Fits 8/92-1997 FZJ80, HDJ80 & HZJ80 with full time 4 wheel drive, viscous coupling, and center lock. 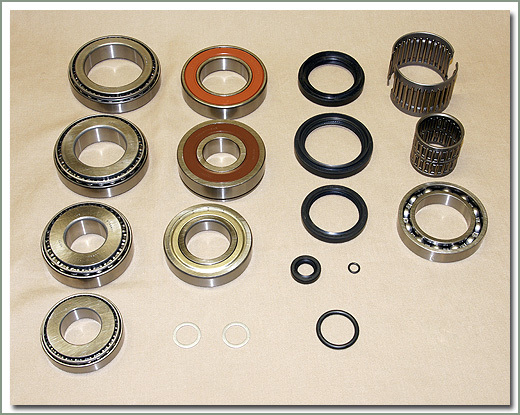 Fits 1/98-- later UZJ100 USA with full time 4 wheel drive AND 1/98-- later FZJ105 & HZJ105 Non-USA with full time 4 wheel drive - Comes with bearings, seals, o-rings, and fill/drain plug gaskets. 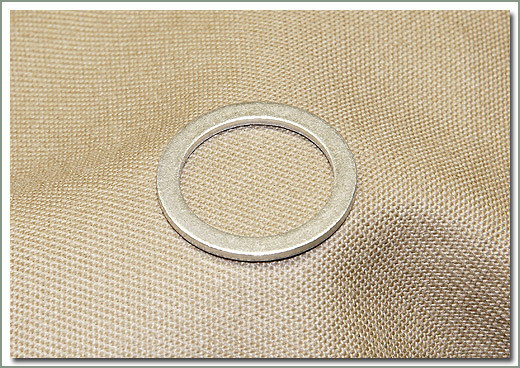 Fits 1/98-- later UZJ100, FZJ105 and HZJ105 Non-USA with part time 4 wheel drive - Comes with bearings, needle roller bearing, seals, o-rings, and fill/drain plug gaskets. 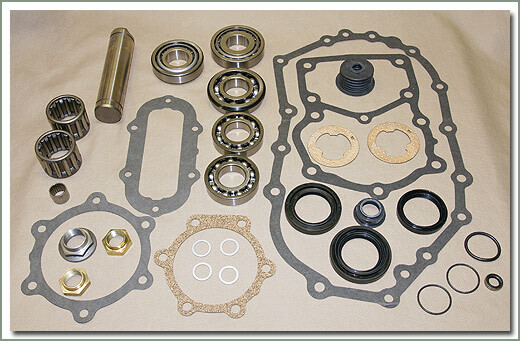 Fits 8/99-- later FZJ78/79 Non-USA gas/petrol with part time 4 wheel drive - Comes with bearings, seals, snap rings, PTO cover gasket, and fill/drain plug gaskets. Fits 8/99-- later FZJ78/79 Non-USA DIESEL with part time 4 wheel drive - Comes with bearings, needle bearing, seals, o-rings, stake nuts, thrust washers, idler shaft, nosecone boot, and fill/drain plug gaskets.